You can easily send flowers to Parktown with Bloomable (formerly SA Florist). 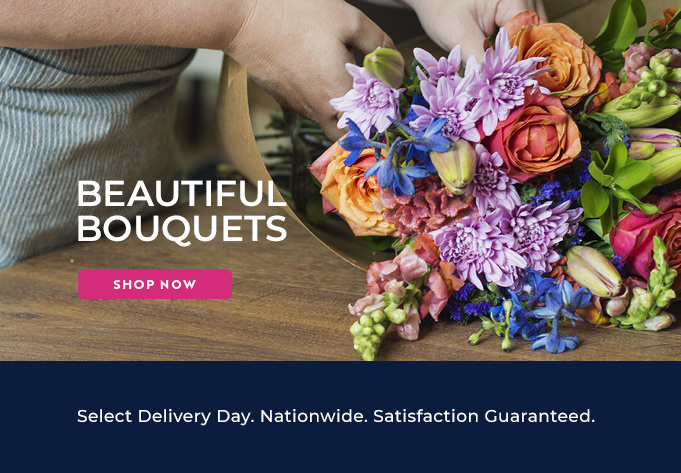 Simply browse through our comprehensive national catalogue of bouquets, arrangement and gift hampers, or type in your recipient’s Parktown address and we’ll show you an exclusive range from our florists in the area. Cheerful blooms such as roses, Inca lilies, carnations, and Gerbera daisies are perfect for celebrations such as birthdays, anniversaries, graduations or the birth of new babies. For those romantic occasions, why not combine a bouquet of beautiful red roses with a bottle of bubbly and a gift hamper of irresistible choccies? We have a fantastic range gift hampers, from snack hampers with yummy biltong, nuts, fruit, nougat, sweets, chocolates or wine to other specialty hampers such as a fine foods hamper packed with delicious ingredients for the special foodie in your life. For more solemn occasions, we have traditional wreathes and arrangements with St Joseph lilies or chrysanthemums. You can then easily add a card with a heartfelt message to support the bereaved. If you’re looking for something special, our expert Parktown florists are able to prepare once-off arrangements for you based on your selected budget and favourite seasonal blooms. Why not send flowers to your friends and family in Parktown today using Bloomable (formerly SA Florist)?